From easy phone line to full-service-packages: a perfect match for anyone. 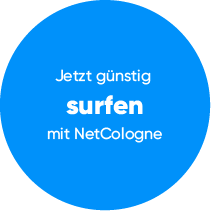 Web complete: NetCologne is your full-service-provider for all services relating internet and data. 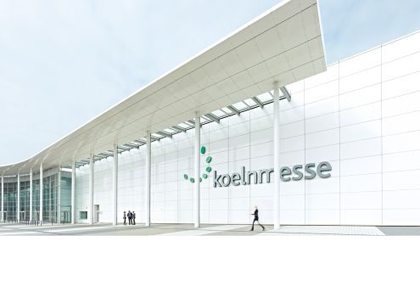 NetCologne exclusively offers internet based on WiFi at the cologne trade fair. 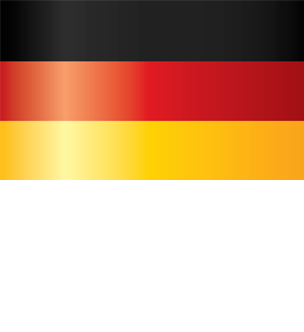 +49 221 284 9000 Always there for you!